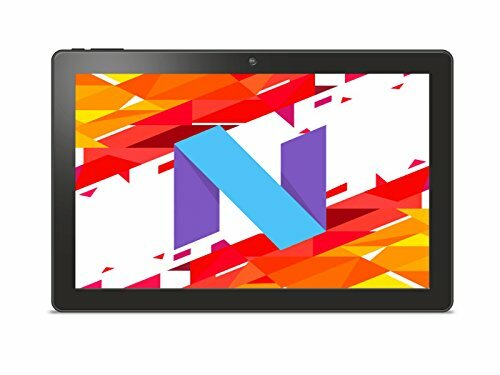 Zaith 10" 2in1 Tablet designed by a UK-based company, 10.1" tablet is perfect for work and play, This is a perfect tablet for work and entertainment. A micro SD card slot ( up to 128GB ) enables you to save a library of music, games, video and movies to play back "on-the-go" without Wi-Fi perfect for long journeys. With Android 7.0, the sd card can be combined with the internal storage to give you immense space for apps and movies.